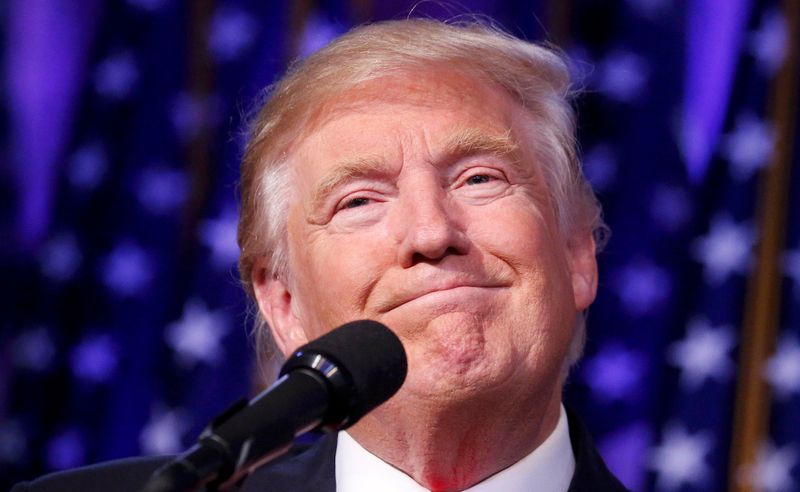 Donald Trump became the 45th president-elect this week after the Republican beat Democratic candidate Hillary Clinton with 279 electoral votes to her 228. Trump’s sweeping win surprised pollsters, operatives and pundits across the country, most of whom predicted a Clinton win. Instead, Trump prevailed in traditionally Republican as well as traditionally Democratic states to win the electoral college, though Clinton thus far remains ahead in the popular vote. Trump prevailed in the battleground states of Ohio, Florida, North Carolina, Iowa and Wisconsin to capture the White House. Clinton retained other Democratic strongholds like New York and California. But the large number of votes in those densely populated states were not enough to eclipse Trump’s lead. The former first lady, senator and secretary of state conceded to Trump by phone in the early Wednesday hours, shortly before Trump appeared in front of supporters and cameras in New York City. Clinton appeared later Wednesday morning for a concession speech that thanked her supporters, encouraged Americans to stand up for their beliefs and offered her hopes for a successful Trump administration. “This loss hurts, but please never stop believing that fighting for what’s right is worth it,” she said. Tuesday’s vote brought to an end a contentious presidential campaign that in its final stages was dominated by controversies surrounding the candidates, both of whom were plagued by high unfavorable ratings. Trump faced the leaked comments he made regarding women and allegations of sexual misconduct. Clinton fell in the polls after the FBI announced they were launching an investigation into her use of the server as secretary of state, a week before Election Day. The FBI later said the matter was resolved, but after some damage was already done. It was also a good night for Republicans across the country. 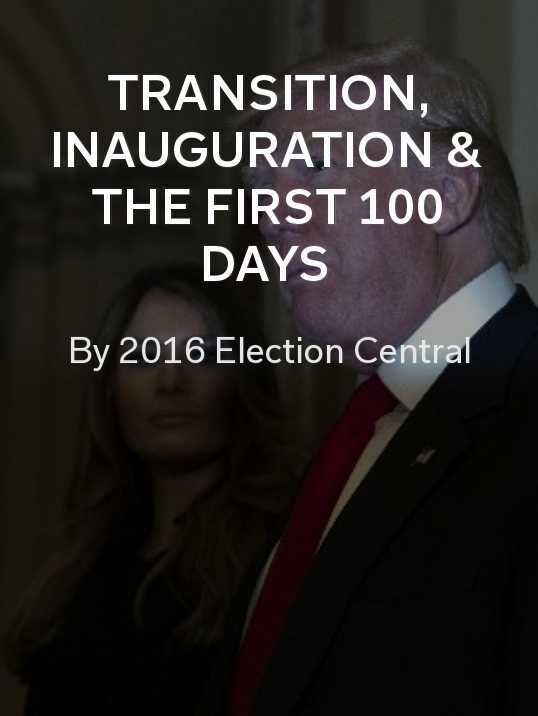 The GOP maintained control of the House and Senate, which means come January 20 (Inauguration Day), two branches of government will be controlled by the same party. The transition process is now underway. President-elect Donald Trump met with President Barack Obama and Melania Trump met with first lady Michelle Obama Thursday at the White House. Similarly, Vice President-elect Mike Pence met with Vice President Joe Biden. Trump and Pence also appeared on Capitol Hill. 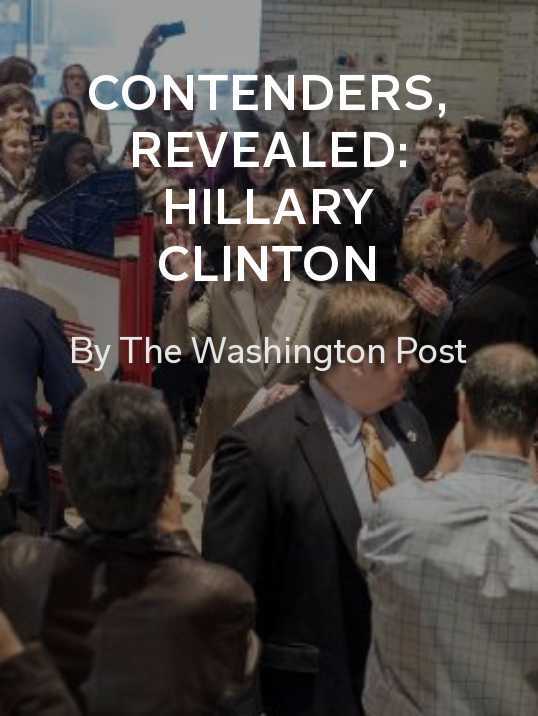 Keep up to date with the next stages of the presidential process via these Flipboard topics and magazines. 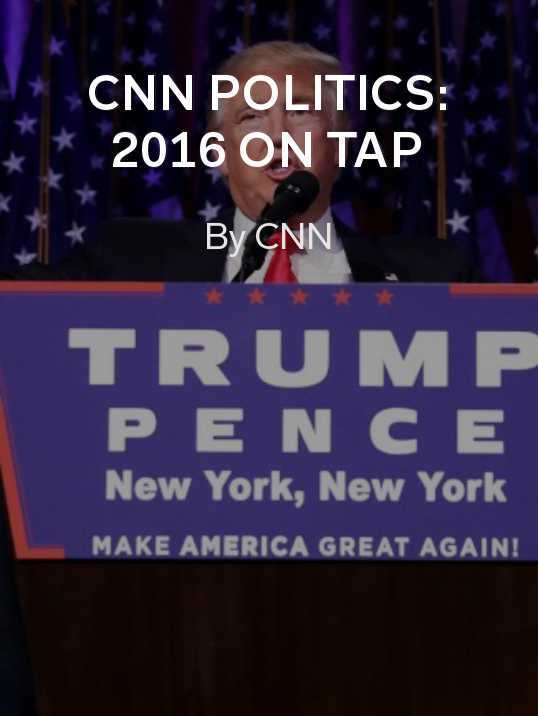 CNN Politics: 2016 On Tap by CNN: An in depth look at the election results and what they mean for the U.S.